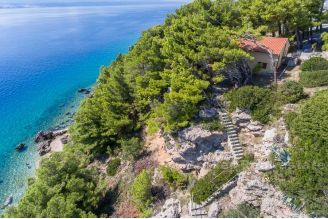 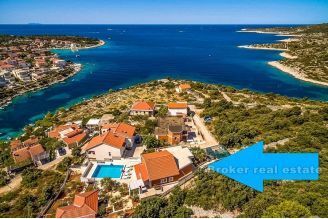 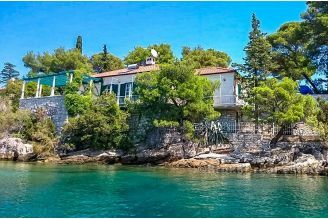 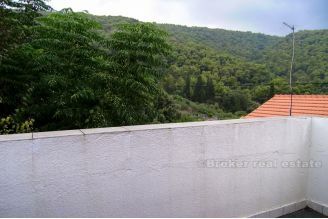 On the island of Hvar, with a total area of ​​100 m2, on sale 2 apartments, each with a separate entrance. 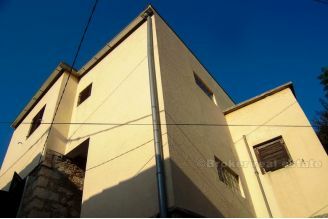 One apartment has an area of ​​70 m2, the second is 30 m2. 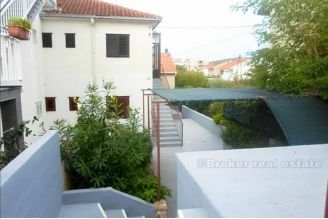 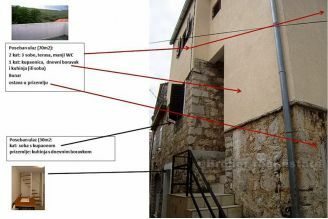 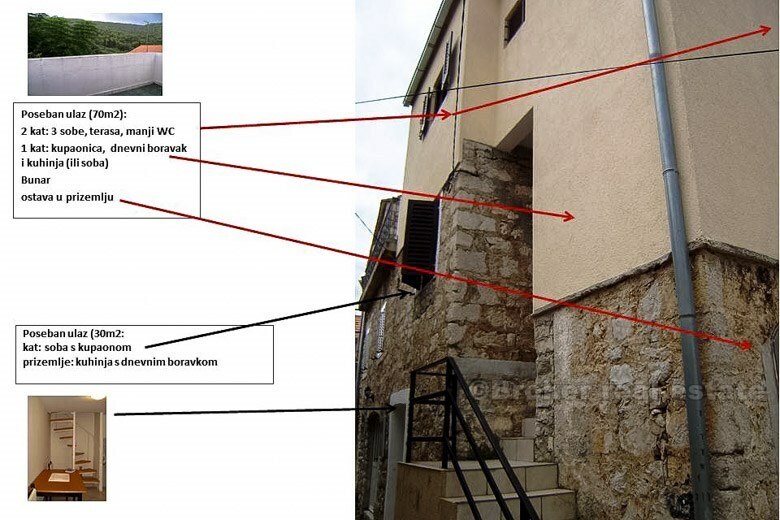 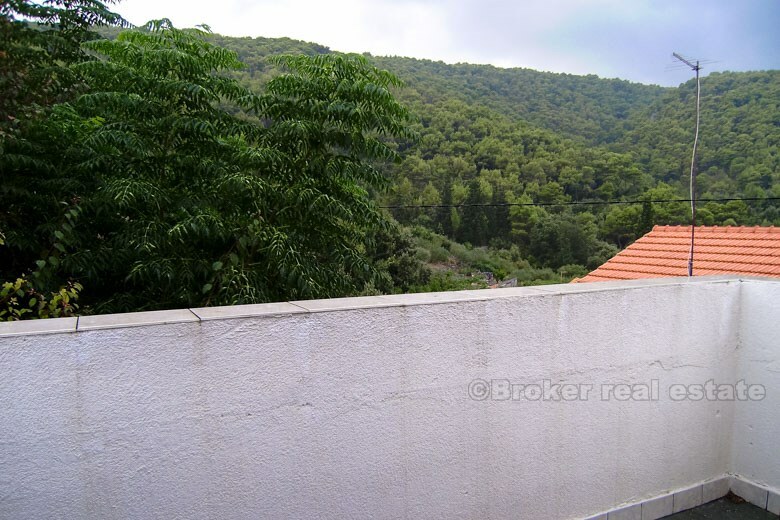 The apartments are renovated, the house is made ​​of stone, 2 km from the Stari Grad.